Using Rhyming Words Christmas Activity, students choose the two pictures that match in order to demonstrate their rhyming ability. Being able to rhyme shows your students how language works. It helps them notice and work with the sounds within words. This activity gives them practice matching pictures that rhyme. 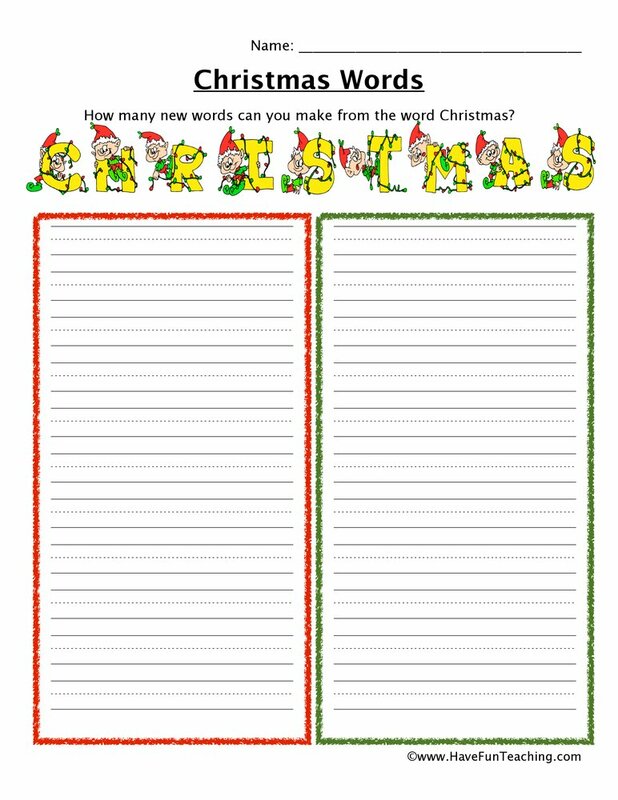 Practice matching rhyming words with this nice Christmas themed activity. 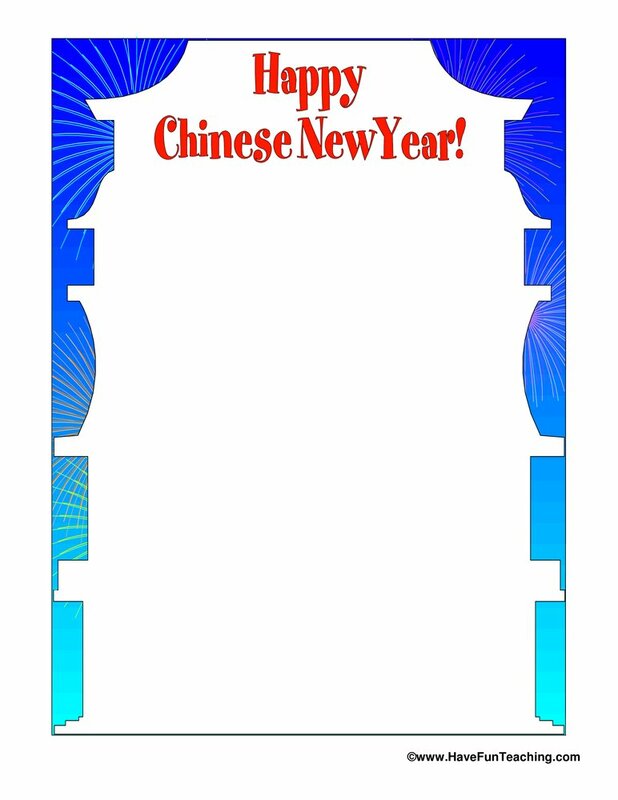 There are matching cards, matching worksheets, and writing worksheets to complete the activity. 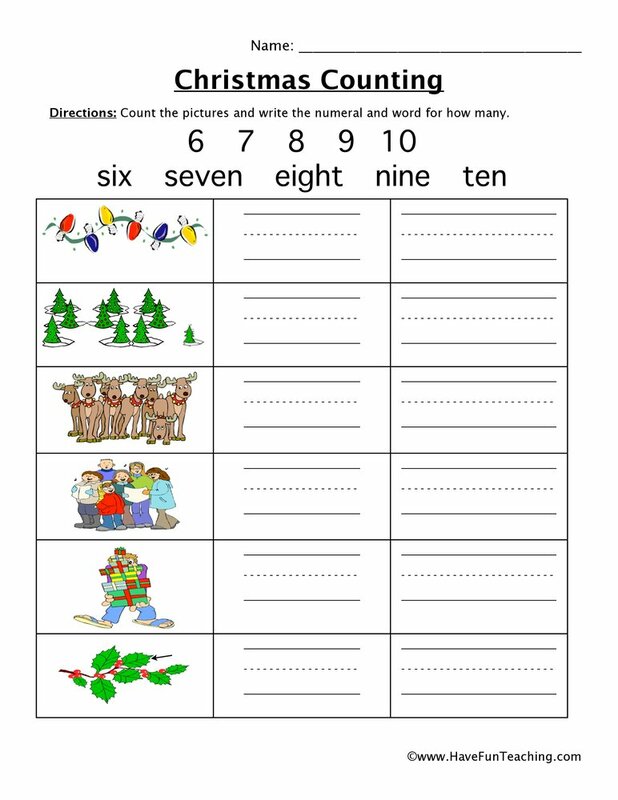 If you are using this worksheet, your students are probably learning about Rhyming. 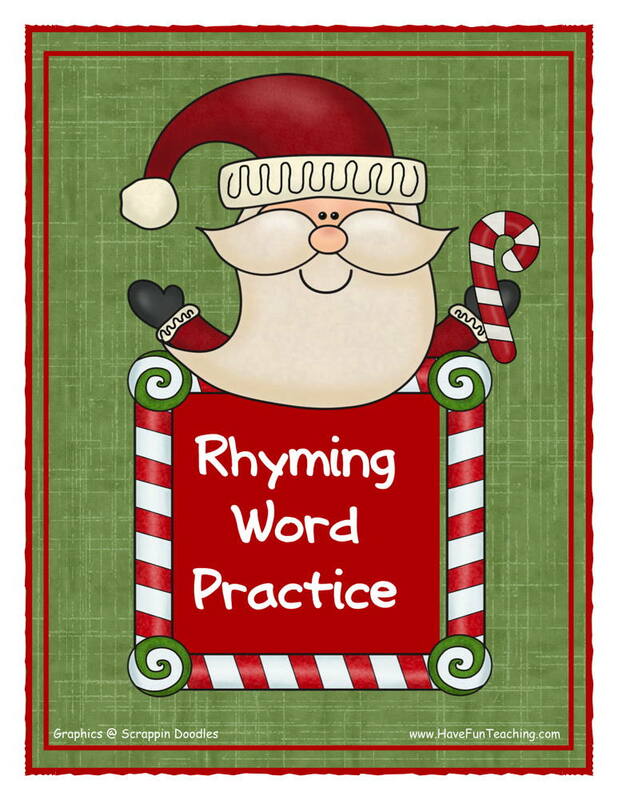 Use this Rhyming Words Matching Activity as an additional resource for your students. 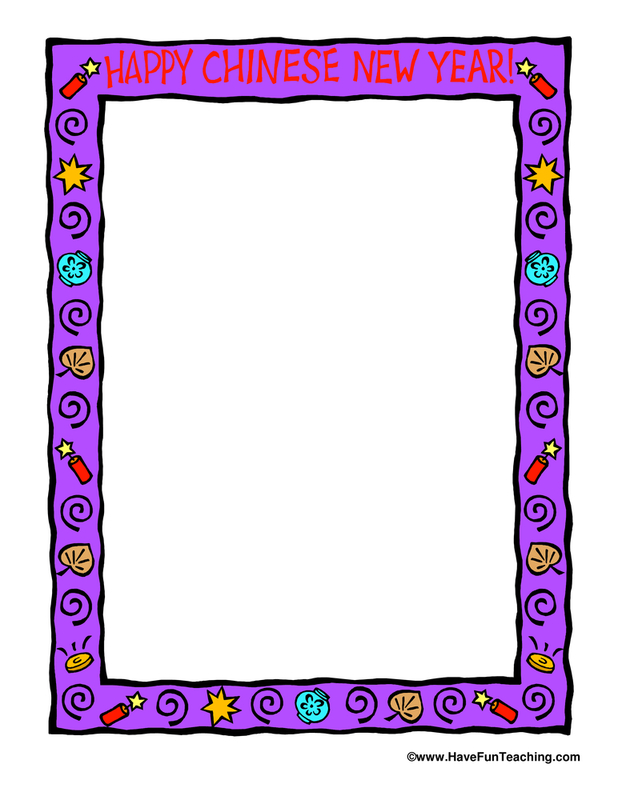 Introduce this worksheet by asking students share words that rhyme with "cat". Next, students explain how they know the words rhyme. Then, students complete worksheet independently or with a partner. Finally, students comes up with pairs of words the rhyme. 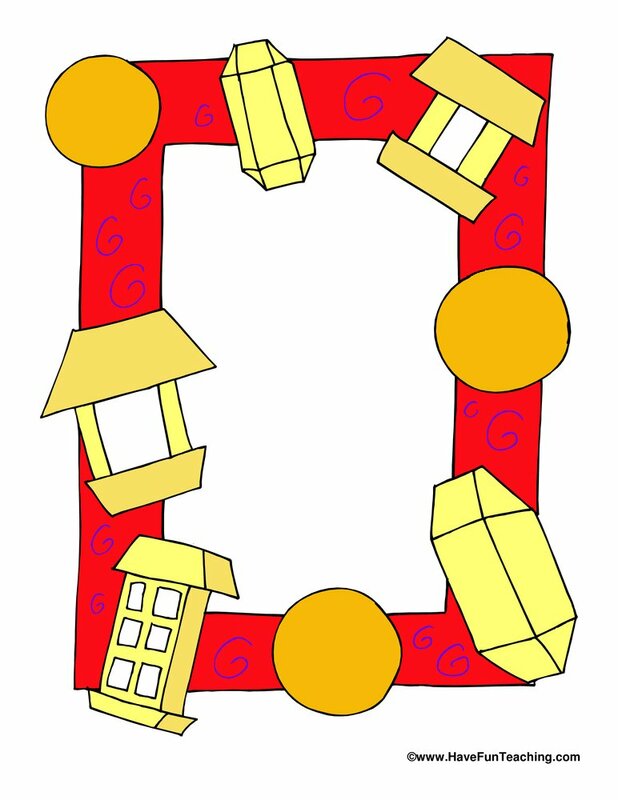 Be sure to check out more Rhyming Worksheets.